RENTALS are by the owners. Yourpanama.com does not take commissions or fees-please contact the owners directly. 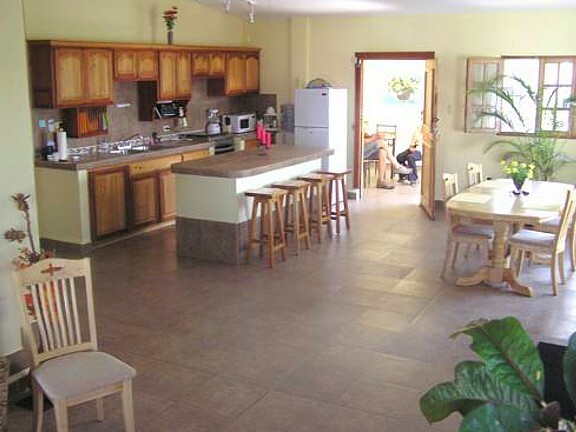 Located in the very heart of Volcan this beautifully landscaped home is literally a stone's throw from supermarkets, stores and an Ice Cream parlour. Better rates for longer term rentals. 3 bedroom upscale home in the prestigious Mountain Peace development is Volcan’s premiere housing complex. 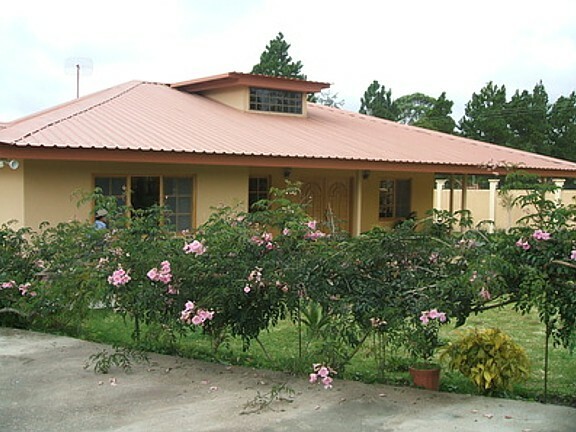 Located in a beautiful park-like setting under the slopes of the mighty Baru Mountain. 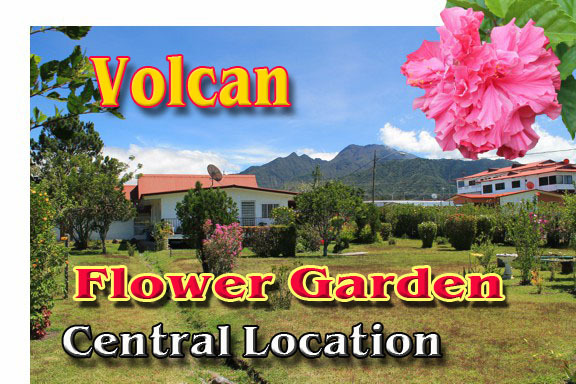 Volcan, close to Hospital, spacious garden and 3 bedroom. $500 per month Utilities extra. Close to restaurants and stores with gorgeous mountain view. Luxurious 4 bedroom villa in secluded park-like setting. Furnished with gas fridge, TV and hi-speed Internet. 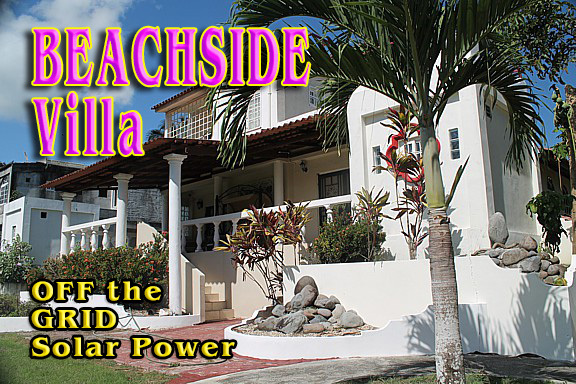 Totally off-grid with well water and solar power. One of the LOWEST rentals in the area at just $375 per month. Walking distance to supermarket and stores.